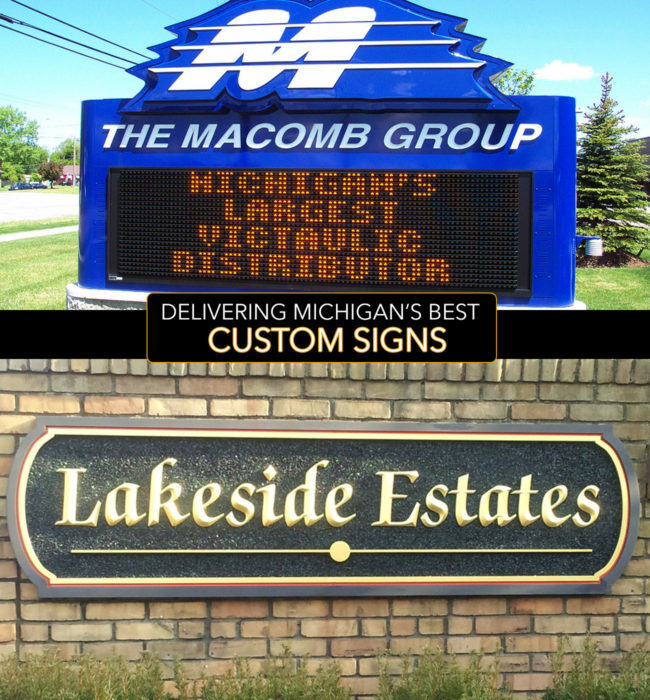 Since 1980, Creative Designs & Signs, Inc. has provided value to our clients – high quality signs at affordable prices …and, we make it easy! We’d love to have you visit us – enjoy a tour of our historic building (circa 1903 former bank) and see signs actually being built. 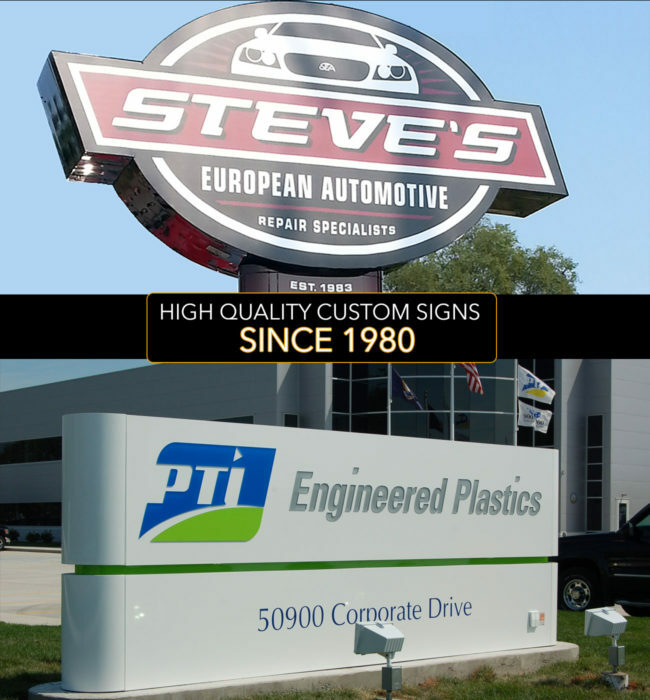 You can be sure that your sign will be well built because we build it – no one else and we are very proud of that! We will collaborate with you to design signage that reflects the quality of your business and makes you stand out among your competitors, which ultimately helps make you money! 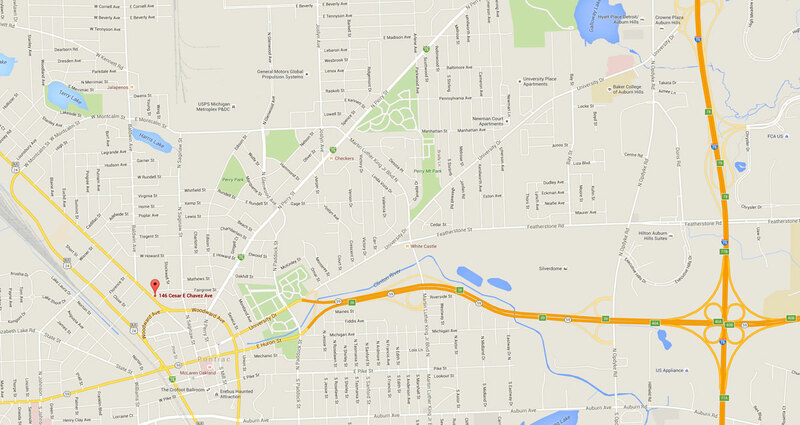 We offer an unconditional warranty as a testimony to our commitment to customer satisfaction! Graphic design and logos: Over 35 years of Graphic Design experience from traditional to contemporary concepts. Awnings: Custom fabricated shapes and sizes with welded aluminum frames, Sunbrella and colorful vinyl fabrics. Installation and service contracts are available. Wall signs: Unique, custom designs for interior or exterior channel letter signs with neon or LED illumination as well as architectural designs and applications. Custom letters: Individual cutout or CNC routed letters and designs. Pin or flat mounted in any shape or size with colorful polyurethane and acrylic finishes. Subdivision carved or sandblasted monument signs: Many options with High Density Urethane (HDU) , glass, wood and plastic. Hand painted color options, as well as gold leaf, dimensional and stage designs. Entry signs for industrial & manufacturing complexes as well as malls and office buildings. 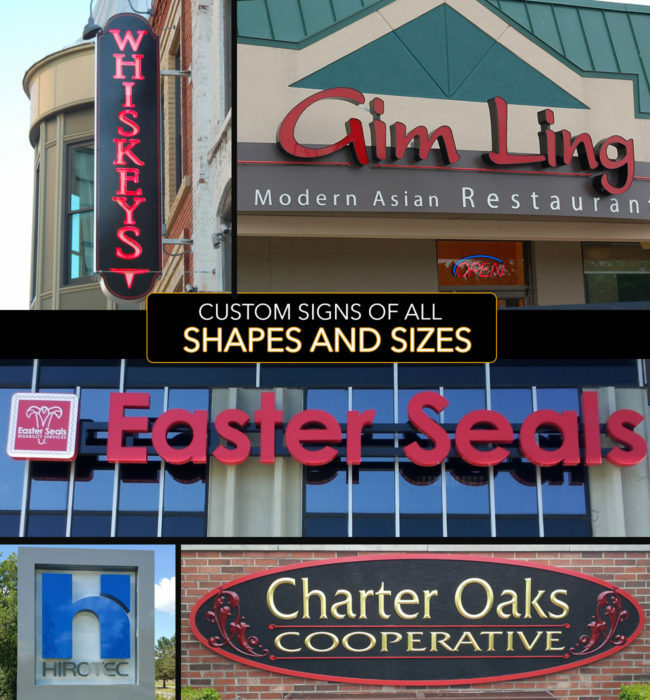 Architectural Sign Structures: We offer a diverse variety of custom designs. All aluminum fabricated, welded, high-quality with push-thru as well as acrylic face options. Contemporary radius designs as well as dimensional applications. Interior and exterior lighting options. Beautifully custom painted, with long-lasting polyurethane finishes. Masonry sign structures: Brick and stone custom designs with concrete foundations. Optional pin-mounted letters or limestone carvings. A beautiful long-lasting alternative for any entry sign concept.